Dive with ease and comfort underwater without the weight of a heavy tank on your back by taking up the SSI Recreational Sidemount Diving Specialty program. You will learn different styles and techniques like having a new level of buoyancy during dive. 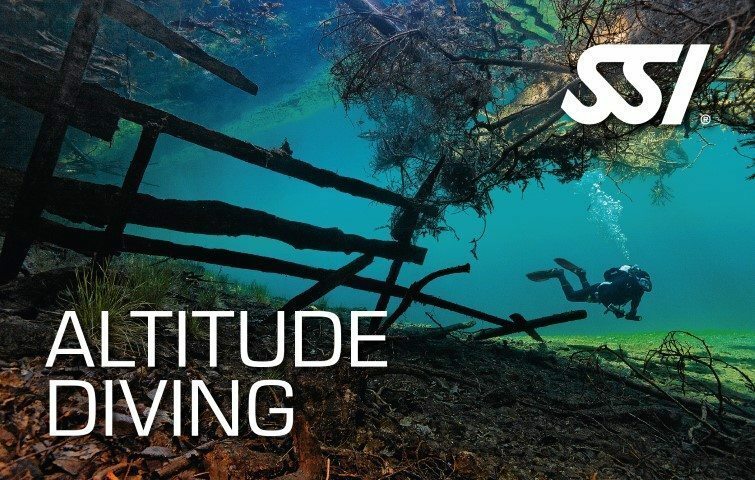 Earn the SSI Recreational Sidemount Diving Specialty recognition at the end of the program. The SSI Recreational Sidemount Diving Course consists of one (1) Theory Class. Wreck Diving will give you the ability to safely and comfortably plan and conduct dives beyond 18 meters, and is a prerequisite for some advanced training. 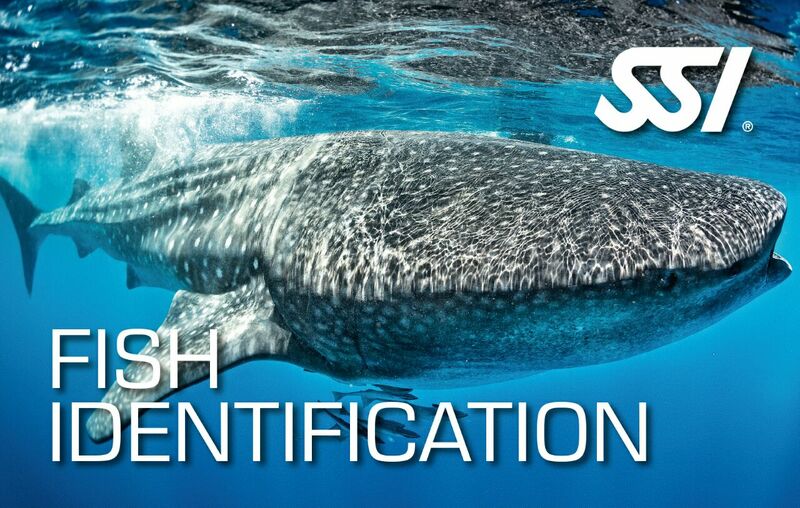 Minimum of 2 dives are required in order to to obtain certification. 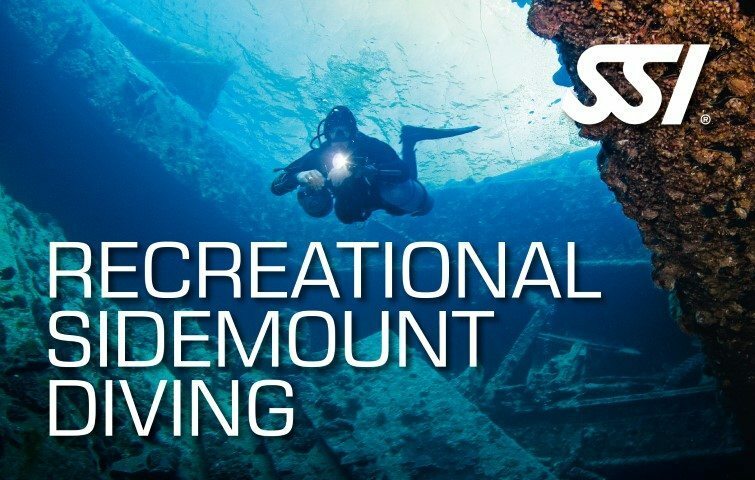 Dive with ease and comfort as you discover and explore the hidden treasures of the underwater world with the SSI Recreational Side Mount Diving Specialty program. 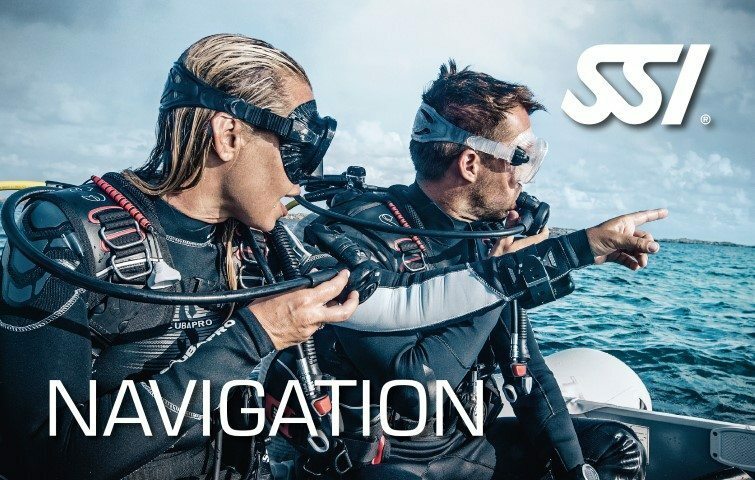 Learn about different diving styles and techniques with a new level of buoyancy. Acquire the knowledge and skills to dive and move freely without a heavy tank on your back. Receive the SSI Recreational Sidemount Diving certification after completing the program.